This Saturday’s final act of the 2018 regular season is what the 2005 season finale SHOULD have been for Vanderbilt football… but wasn’t. If you recall 2005, you remember that it was Jay Cutler’s final season at Vanderbilt. The Commodores should have made a bowl game with him. They even scored 43 points in their next to last game of that regular season against Kentucky at home. Yet, someway and somehow, the Dores allowed 48 points and absorbed a loss to Big Blue which knocked them out of a bowl game. All they could do in Game 11 of the season (that’s when seasons were still 11 games instead of 12 — that changed the very next year in 2006, a cruel twist of fate) was make sure Tennessee didn’t reach a bowl game, one year after the Vols played Auburn for the SEC championship. Cutler and the Commodores went into Neyland Stadium and upended the Volunteers on a gray day. 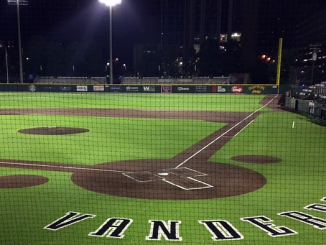 Vanderbilt might not have been able to make the postseason, but it defeated a team which had normally had its way with VU. Vanderbilt ruined the Vols’ season, which marked a considerable consolation prize for missing out on a bowl. Nevertheless, that day should have given Vanderbilt a bowl bid. It should have been a game in which both teams were 5-5 heading into the final act. 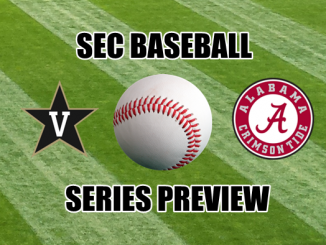 This Saturday, we finally get that: It’s VU and UT for a postseason spot. The winner goes bowling, the loser very likely stays home for the holidays. It’s a rivalry. It’s a grudge match. It’s a festival of hate… and it means quite a lot beyond the local bragging rights for the next 52 weeks. It’s not where Tennessee expects to be. 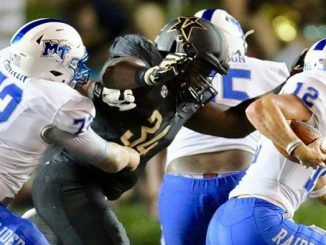 It’s not where Vanderbilt wants to be… but it’s a place where VU is happy to be relative to this season’s schedule and expectations. 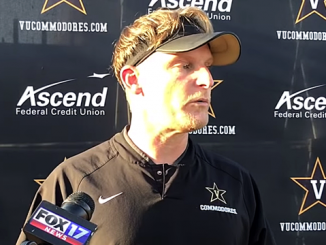 If you told a Vanderbilt fan back on Labor Day that this scenario would come to pass, chances are he or she would have accepted the scenario. One game. At home. Versus the Vols. For a bowl bid. It could have been much worse. 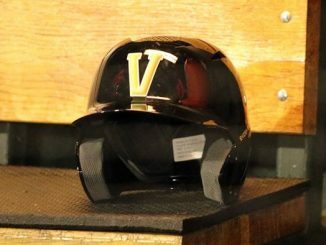 Vanderbilt could have lost to Ole Miss and repeated the 2005 Kentucky script. It could have been haunted by the bullcrap unsportsmanlike conduct penalty for having fun after scoring an overtime touchdown against the Rebels. Vanderbilt could have been shafted by an officiating call once again. Yet, for once — it happens rarely — the fates gifted VU a call when somehow, the replay crew didn’t grant a touchdown to Ole Miss receiver A.J. Brown on third down in overtime. 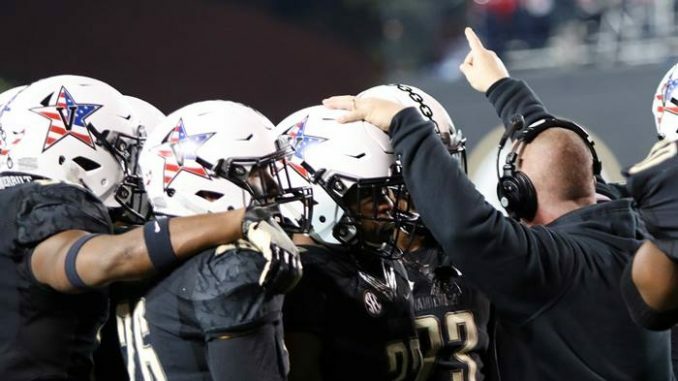 Vanderbilt made a fourth-down stop one play later and kept its bowl dreams alive. Historical precedent said that was the kind of game Vanderbilt normally loses. The plot twist said that Vanderbilt won. The Commodores will take it. They should. They have been on the other side of the ledger so many other times in the past. Now they get their date with destiny… and Jeremy Pruitt, whom they know well from the UT coach’s previous coaching stops, chiefly as Mark Richt’s defensive coordinator at the University of Georgia. 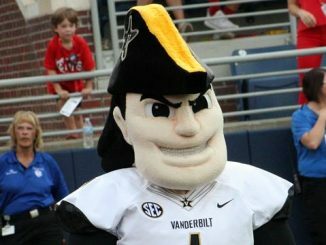 Vanderbilt’s upcoming game is cause for excitement not just because VU can go bowling, but because the Dores are getting better at ruining Tennessee football seasons. The 2016 home win over Tennessee, which also catapulted Derek Mason into a bowl game at 6-6, possessed great importance chiefly for what it did for VU. Yet, it also knocked Tennessee out of a Sugar Bowl slot against Oklahoma. Auburn, under the SEC bowl contract and its provisions, instead faced the Sooners in New Orleans despite an 8-4 record. That could have been UT at 9-3. Butch Jones might have been able to use that Sugar Bowl as leverage which kept him on board beyond the 2017 season. 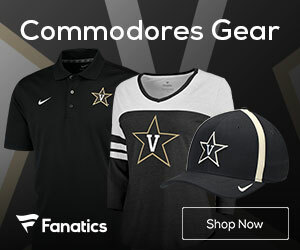 Vanderbilt helped get Jones fired. Now the Dores turn their attentions to a new coach. If Vanderbilt can beat Pruitt in Year 1, it can increase its ownership of the psychological terrain of this rivalry. That is a prize which would make a bowl-producing victory even sweeter. VU could make a bowl, push UT out of one, and say with perfect factual accuracy that it owns the big-boy pants — still — in the present-day portion of this series. Both teams come into this game having shown their very best and worst selves… and rarely having managed to retain what is good for long periods of time. 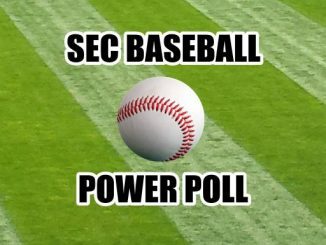 Tennessee won at Auburn but couldn’t hold onto that level of form for very long. Vanderbilt won at Arkansas and played Kentucky close for four quarters but couldn’t close the sale against the Wildcats. 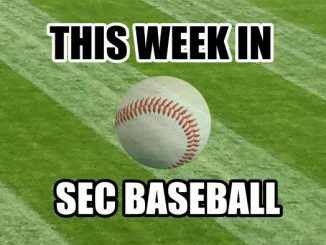 The Vols crushed Kentucky but then got flattened by Missouri. Vanderbilt outplayed Missouri for three quarters but then faltered in the fourth. Two teams which show flashes of great quality but so easily get knocked off track are the kinds of teams which enter Game 12 at 5-6. This Saturday’s game is a final invitation — and test — to see if one team can push away all, not some, of its bad habits for one night and reap the rewards. 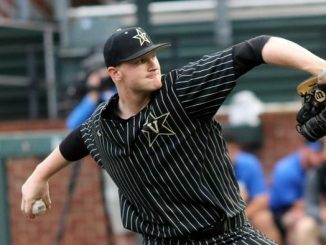 The desire to stick it to the Vols — to ruin another Tennessee season — might come naturally to Vanderbilt’s players. Yet, as strong as that emotional craving might be, the Commodores need to win this game for themselves. They need to win it for Mason and give their coach the boost he needs in order to think he is keeping the ship afloat. They need to win in order to gain the benefits of bowl practices, which can sharpen and develop the younger players for the following season. They need to win to show that the hard knocks against Notre Dame and Georgia and Florida and Missouri were all worth it. 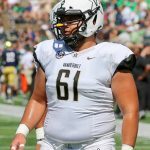 Hatred of Tennessee can offer VU some mileage in this game, but for the Dores to travel the very last mile in their regular season with the victorious smiles they want, this team has to rededicate itself to the practice and promotion of consistency, the very attribute which has been so noticeably absent for much of this season. One really good night of work can wipe away the many bitter tastes of previous weeks. Vanderbilt can take the step Jay Cutler and Company couldn’t take in 2005. 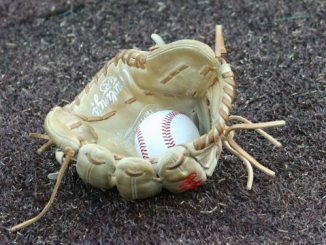 It is time to seize a precious opportunity, and the only way to do that is with first-rate attention to detail. 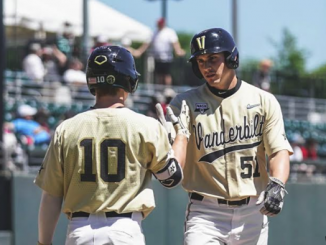 That’s how the Dores’ denouement can be delightful and not a downer.